Get honest, up-front pricing and reliable, on-time service from a local, family-owned business you can trust. As proud, long-time members of the community, our reputation means a lot to us. Reliable and trustworthy service is why our customers refer us to their friends and neighbors. 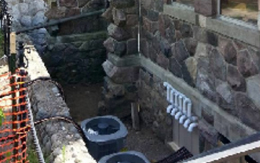 Highland, MI's Top Choice for Quality AC and Furnace Repair and Installation Services. 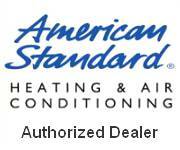 Allweather Heating & Cooling, LLC has been serving Livingston and Oakland Counties since 1991. 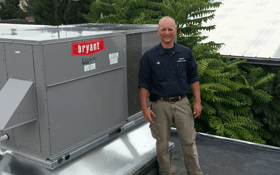 We are the answer to your HVAC needs, specializing in residential and commercial heating and cooling installation, repair, and general maintenance. For quality, local service be sure to contact us today. 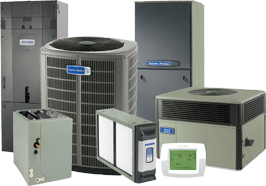 Allweather Heating & Cooling, LLC is a family-owned and operated company, and we're excited to keep your family or business comfortable. Customer satisfaction is our top priority, which means we'll work with you to ensure that you're completely happy with all repairs and new installations. With our stellar reputation, you can rest assured we will guide you through the process with your best interests in mind.